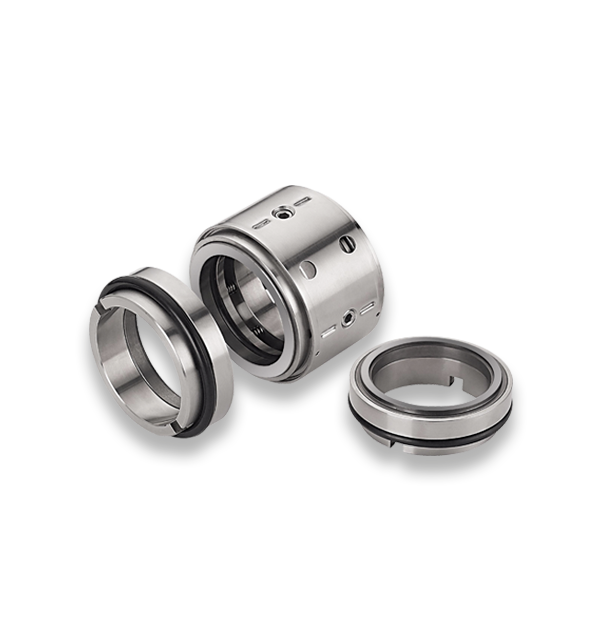 SEALRITE LIMITED offer an extensive range of Gland Packing types with a vast variety of materials and constructions to suit a wide range of industry applications. All square-braided SEALRITE LIMITED Gland Packing is made using the most advanced braiding machines and materials available to maximise packing service life and performance. To make installation easier and reduce maintenance time, we can also manufacture custom pre-formed Gland Packing rings to suit specific dimensional and application requirements. PAT testing, electrical testing, in a varied range of locations and environments throughout the UK. This packing is woven from strong carbon fibre after softening treatment and impregnation with a mixture of fine graphite powder, PTFE dispersion and lubricant. Having strong properties and excellent heat dissipation qualities, this product proves hugely successful in high speed applications. This packing is made from Ramie Fibre impregnated with PTFE dispersion plus lubricant. This packing performs well where little shaft deflection is detected. This product has proven to be hugely successful in the Paper Industry and Brewery Industry. Ideal applications include pumps, pulpers, agitators, mixers and any application where abrasives may be present. 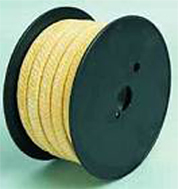 Kevlar fibre braided packing is made from DuPonts® Kevlar yarn impregnated with PTFE dispersion and processed with lubricant braided into square cross sections. 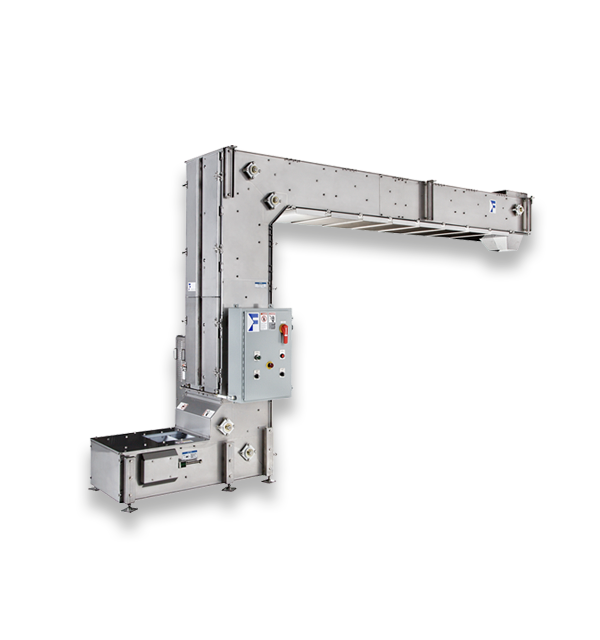 This packing is ideal for installing on its own or as end rings with other kinds of packing to combine different characteristics into a packing set. A perfect substitute to asbestos packing. Used successfully in the Paper Industry, Power Industry, Mining etc. Graphite Braided Packing is made from Expanded Pure Graphite yarn. This product is suitable to most applications such as hot water, steam, acids, organic solvents, hydrocarbons etc. 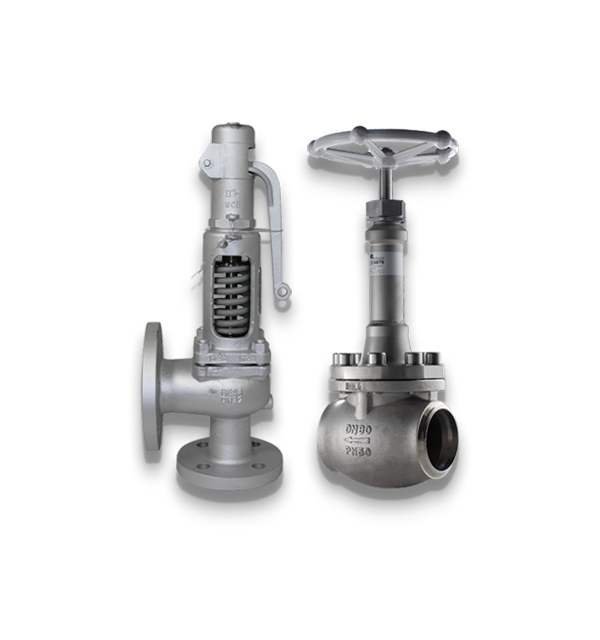 Ideal application for valve glands and pump glands, with built in lubricating properties, therefore reducing flush within a pump gland. This Packing is pure PTFE yarn braided into square cross section and impregnated with PTFE dispersion. Very low coefficient of friction results in easy shaft running with minimal or no shaft wear. This product is a braided packing made from carbonised polyacrylonitrile fibre and finished with PTFE dispersion and lubricant. Applications such as brine, salt water, factory waste, mineral oils, etc. are well within this products capability. A very tough and robust packing yet very gentle to shafts and shaft sleeves. A universal low-chloride packing for valves and pumps in high temperature and pressure applications. 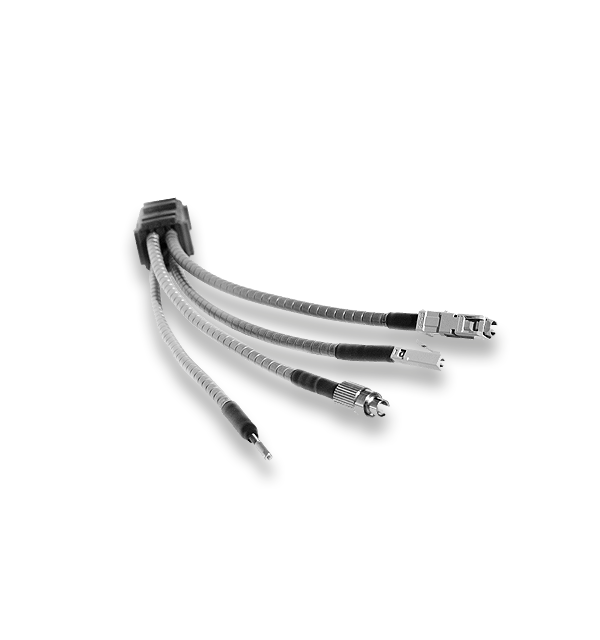 This product is manufactured from expanded pure graphite yarn with inconel wire reinforcement. This packing is made from PTFE yarns and the reinforced corner yarns are made of Kevlar Fibre. The PTFE provides additional lubricant properties while the Kevlar also provides rigidity and strength to the pure PTFE packing. Ideal for most high pressure applications. Intermediately woven graphite with PTFE and Kevlar. This packing offers stability from the Kevlar and the additional lubricating properties from the graphite and PTFE. 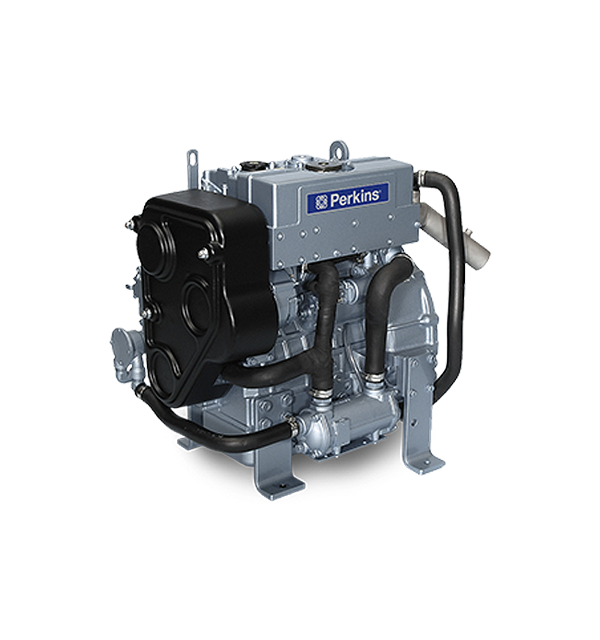 This product is better suited for higher speed applications than Type 76-027A. Also very hardy but still gentle on shafts. High quality combination of graphite impregnated with PTFE and edge finished reinforcement made from Kevlar yarn to prevent gap extrusion in high pressure and high temperature applications. Excellent sliding properties and thermal conductivity. 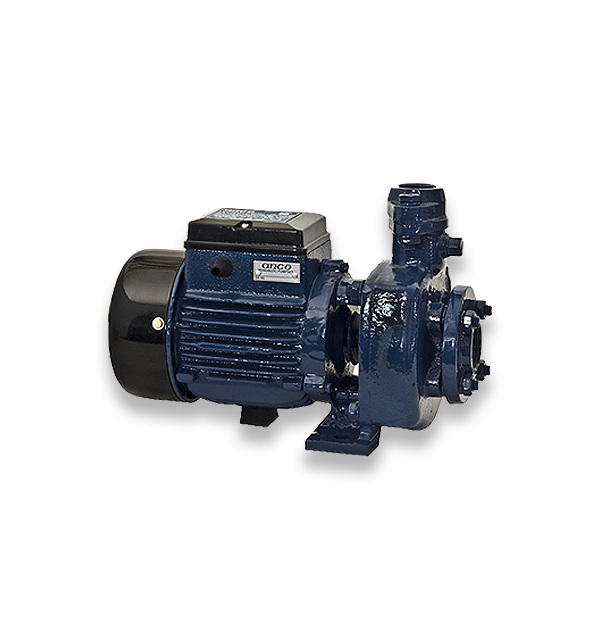 Used frequently in positive displacement pumps and plunger pumps. Suitable in applications such as sewage, paper pulp, hot water, oils, greases, sea water as well as relatively mild acids and alkaline solutions. 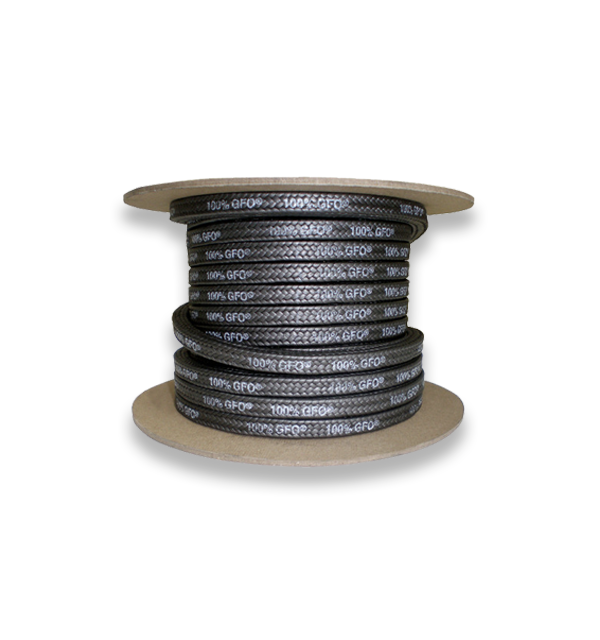 Graphite and PTFE Braided Packing is made from Expanded Pure Graphite yarn together with PTFE fibre that gives added permanent lubrication. This product, with additional self lubricating properties is better suited in pump applications causing minimal or no damage to the shaft. It has high flexibility and volumetric stability together with excellent thermal conductivity. Even after long periods, this product will not become brittle. Excellent resistance to chemicals. Graphite Braided Packing is made from Expanded Pure Graphite yarn impregnated with PTFE. The PTFE lubricant is gradually squeezed out over a long period of time during operation. The packing is made from raw film twists of pure PTFE dispersion resins and is suitable for both valves and pumps in the Food Processing Industry, Pharmaceutical Industry, Paper Mills etc. 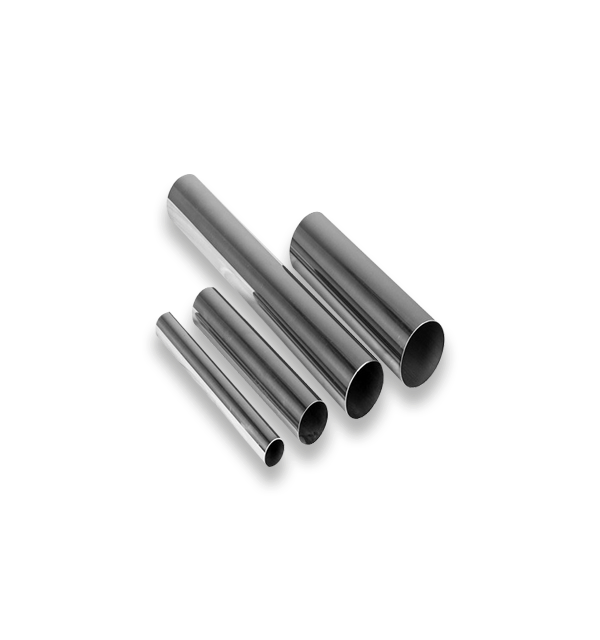 where high purity and corrosion resistance is required. This packing is made from Ramie Fibre impregnated with PTFE dispersion plus lubricant. The Silicone core gives the packing better memory, allowing it to withstand radial shaft movement and vibration while maintaining excellent leakage control. This product has proven to be hugely successful in the Paper Industry. Ideal applications include pumps, pulpers, agitators, mixers and any application where radial shaft movement may be present as well as abrasive products.